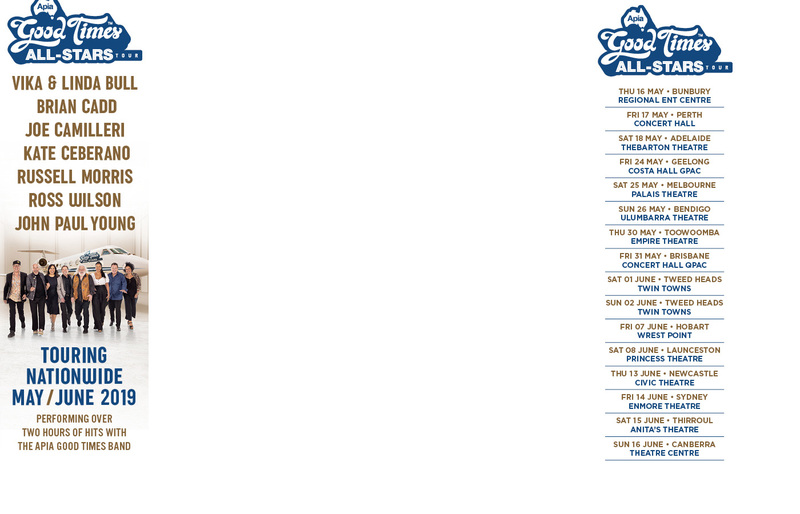 J Mascis will perform at the Brunswick Music festival in March. 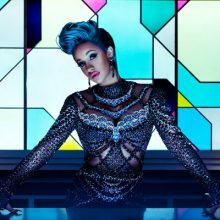 Rapper Cardi B was forced to take a detour to Chicago, Illinois early on Monday (26Nov18) after her private jet had to make an emergency landing. Rihanna, Kelly Rowland, and Eva Longoria have slammed U.S. President Donald Trump for authorising the use of tear gas to thwart desperate immigrants at the Mexican border. 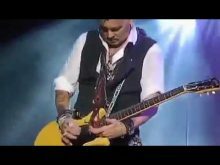 Johnny Depp will be providing the music at the wedding of Shane MacGowan and Victoria Mary Clarke. Miley Cyrus is preparing to return to the charts with a new collaboration with Mark Ronson. Sia has apologised to her fans for the "anxiety and distress" caused by impostors pretending to be her on social media. Take That are dominating this week's Official Chart Update with their new album Odyssey. Robbie Williams is to reunite with Take That for The X Factor final. After a year of laying his heart on the line with the ‘Working Class Boy’ book, tour and movie, Jimmy Barnes is prepped to return to the rock show for 2019. 13,000 fans enjoyed the Great Lawn at Werribee Mansion on Sunday while six of Australia’s best plus the occasion surprise gave Melbourne seven hours of classic rock. 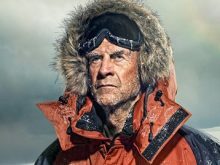 Sir Ranulph Fiennes, the man listed by the Guinness Book of Records as the World’s Greatest Living Explorer, will perform a tour of speaking engagement in Australia next March and April. 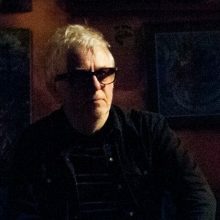 Wreckless Eric has added one final Australian show and Melbourne fans are the beneficiaries. Singer Michael Buble isn't jumping for joy after reaching the top of the U.K. album charts with his first record since overcoming family tragedy. Rami Malek deserves an Oscar nomination for his performance as Freddie Mercury in Bohemian Rhapsody, according to Queen star Brian May. Miley Cyrus has celebrated her 26th birthday just days after losing her home. Adam Lambert has insisted his work with Queen isn't hindering his solo work. The Libertines co-frontman, Babyshambles leader, solo artist, poet, actor and painter Peter Doherty is generously donating a selection of his artwork to an exhibition and auction for a charity that is very close to his heart. Demi Lovato has returned to social media again following her recent stint in rehab to wish her fans a happy Thanksgiving. 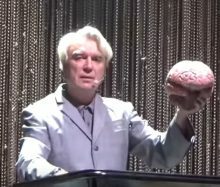 David Byrne has always been music by innovation. The Talking Heads were equal parts rock and art and their lead singer has continued that philosophy. 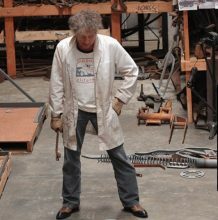 In American Utopia, Byrne has transformed the band into the show. This show is as visually stunning as the songs themselves. 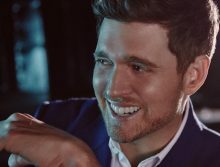 The British public have fallen head over heels for Michael Bublé this week as his new album, Love, goes straight in at Number 1 on the Official Albums Chart. There’s no shifting Ariana Grande from the top of the Official Singles Chart, as thank u, next claims a third week at Number 1. 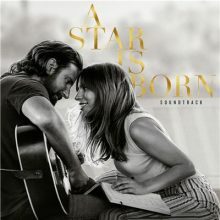 It's a fifth straight week at the top of the ARIA Albums Chart for the soundtrack to 'A Star is Born', which also holds for fifth stay in New Zealand too. 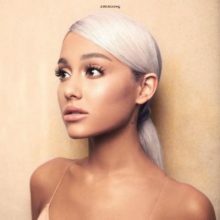 It's a second week at the top of the ARIA Singles Chart for the second Ariana Grande No.1 this year (and ever) in "thank u, next", which also holds for a second week in New Zealand, America and Canada while a third week at the summit in both England and Ireland. Bob Dylan received some expensive product placement from Jimmy Fallon for his new Heaven’s Door whiskey and bourbon this week. Colin Hay will tour again as Men At Work in 2019. Triple J has announced its J Awards for 2018. 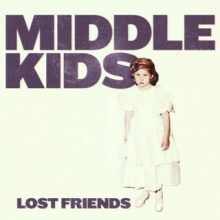 Middle Kids, Gurrumul, Kwame and Mojo Juju are this year’s winners. Texan guitar player Alejandro Escovedo has a big fan in Bruce Springsteen. 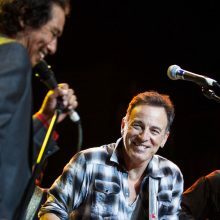 In 2012 at SXSW both Springsteen and Escavedo were showcasing. Bruce made it a point to be wherever Alejandro was as often as he could. 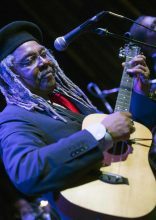 Juan de Marcos, the founder of the legendary Afro-Cubans All Stars, says that Cuba America relations were heading in the right direction under President Obama but that it has all come crashing down under Trump. Katie Noonan, together with Zac Hurren and with the occasional addition of Michael Leunig, will head out around Australia for the Gratitude & Grief tour starting in Adelaide in February. Red Hot Chili Peppers will play a second and final Sydney show. The second event is at Qudos on 20 February.